Probably the most iconic spot on the Isle of Wight is Freshwater Bay, a righthand point break in a stunning location. 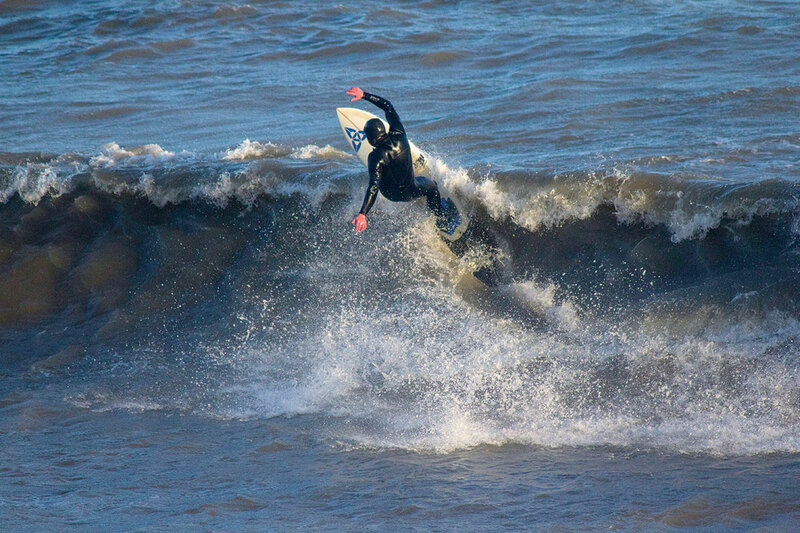 However, there are plenty of easier spots to surf including Compton, Fields, Grange, Shanklin, Sandown and Whitecliff. 200 *Driving from Wavelength office, Tolcarne beach. 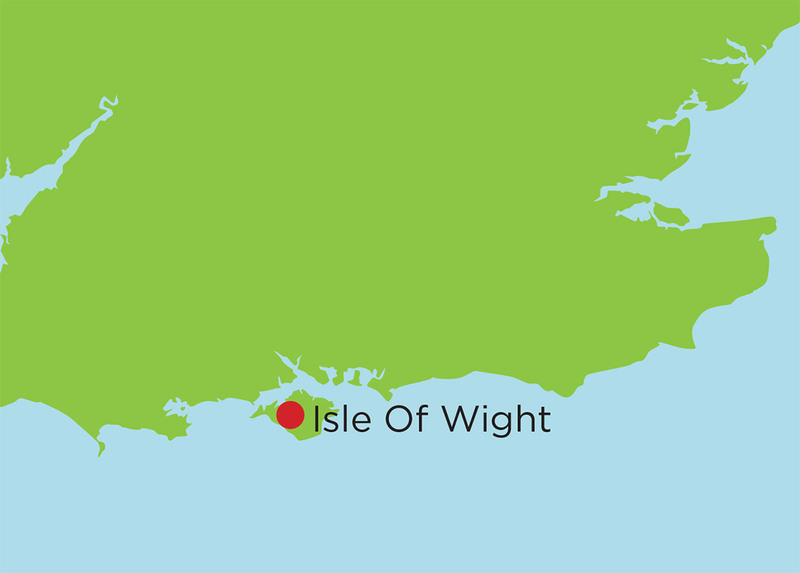 The Isle of Wight is an great place for mountain biking with stunning scenery and over 200 miles of trails threading through the landscape. Bestival is a four-day music festival held at the Robin Hill Country Park on the Isle of Wight between the 5th – 8th September. Unless you’re a total wussy, you should be rocking a 3mm wetty through summer. Boots and gloves can be left to smell until winter. The island has plenty of skate spots including the indoor skatepark ‘The Drop’. If the weather and waves aren’t playing ball, go skate.